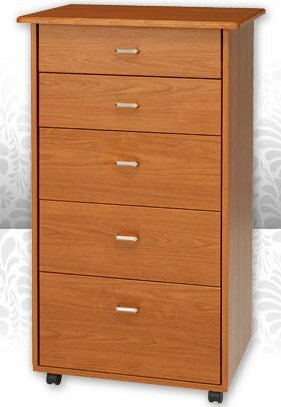 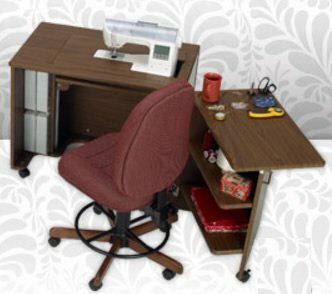 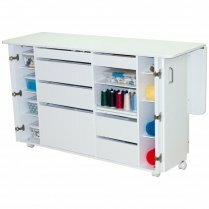 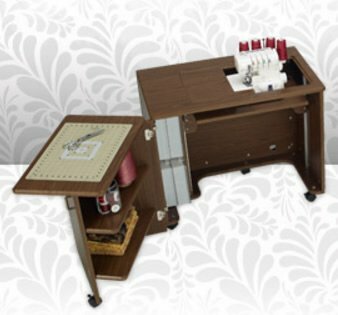 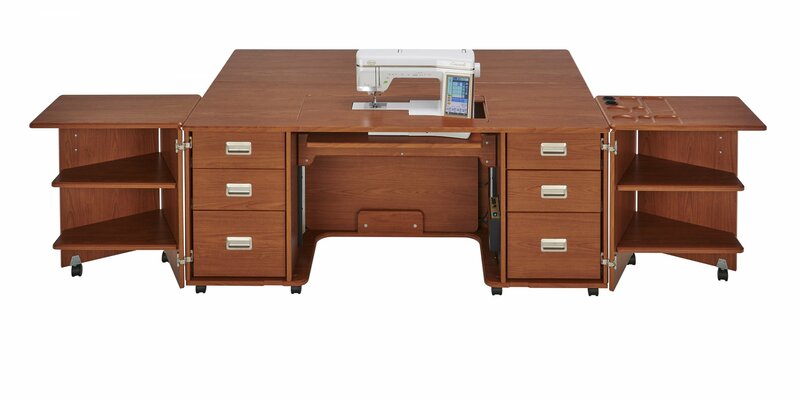 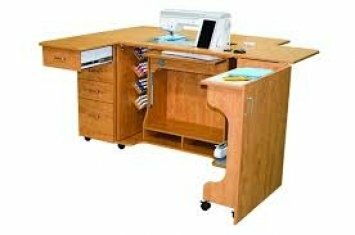 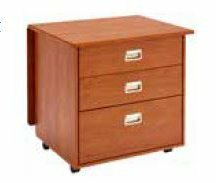 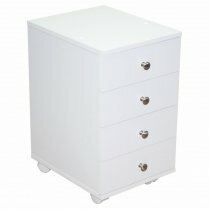 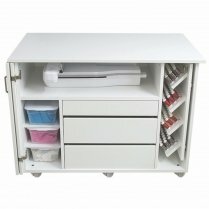 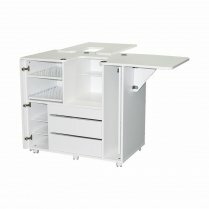 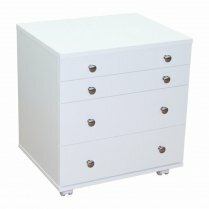 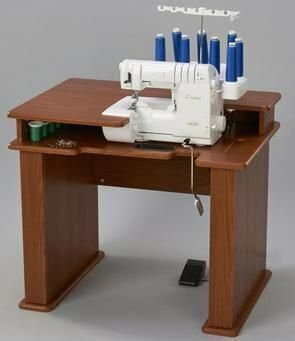 All sewing furniture is not created equal. 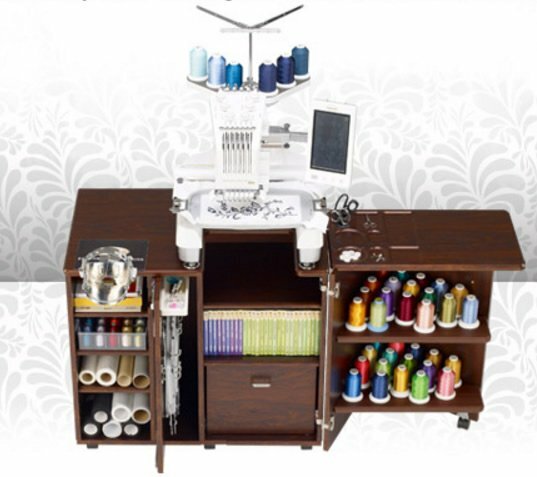 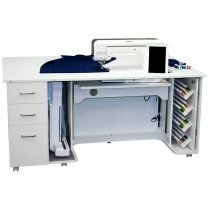 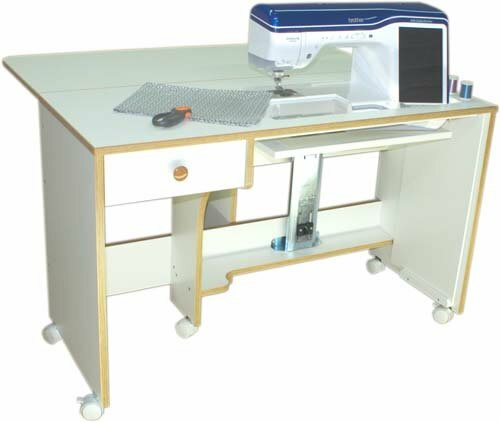 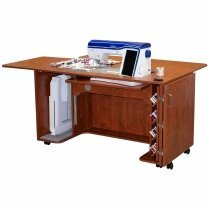 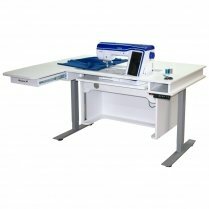 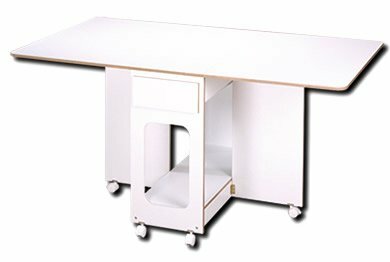 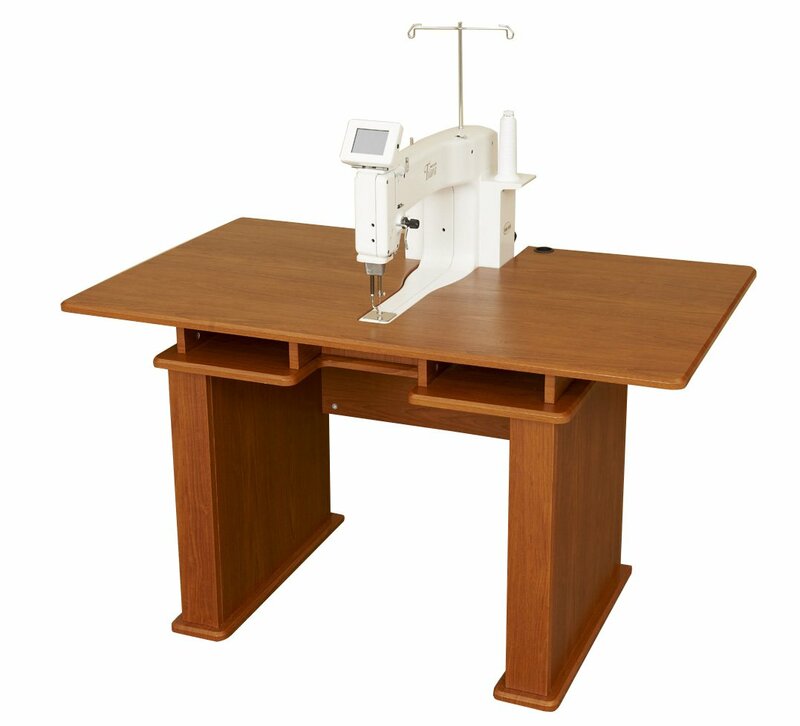 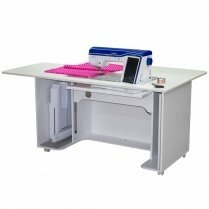 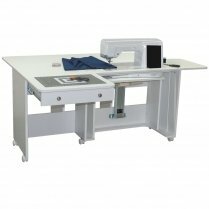 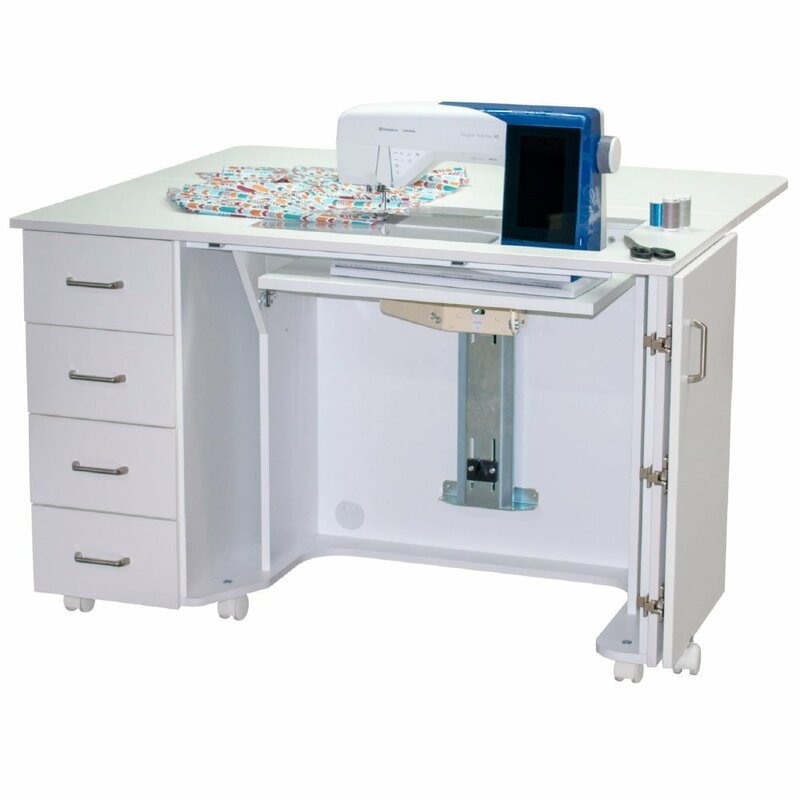 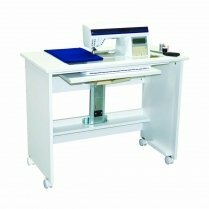 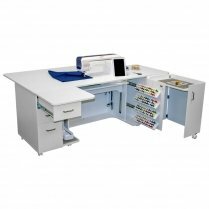 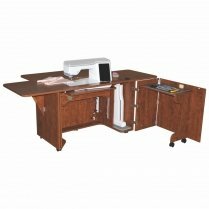 There are very few manufacturers that meet The Sewing Machine Shop's standard for quality. 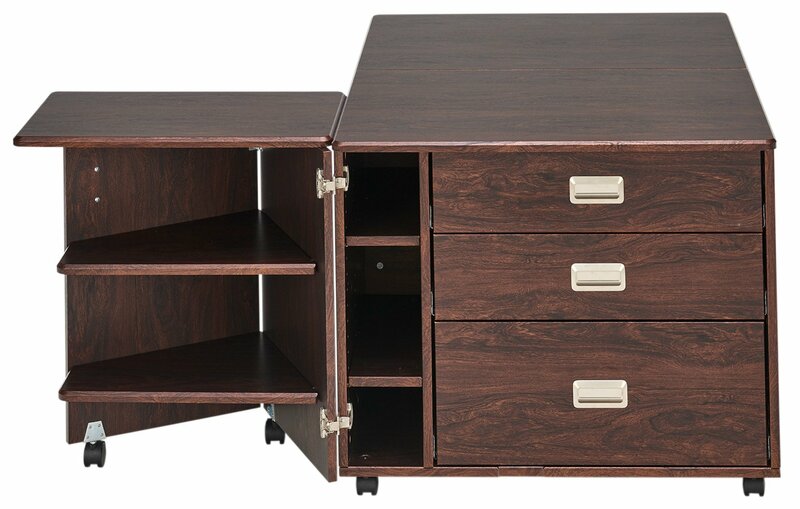 Here you will find the one's that do. 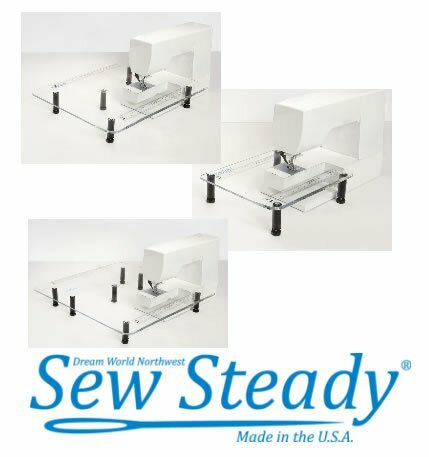 Please do not hesitate to call or email us with questions .